Sometimes you feel the need to go beyond your limits! These pictures come from Denmark, the guys are doing a great job! 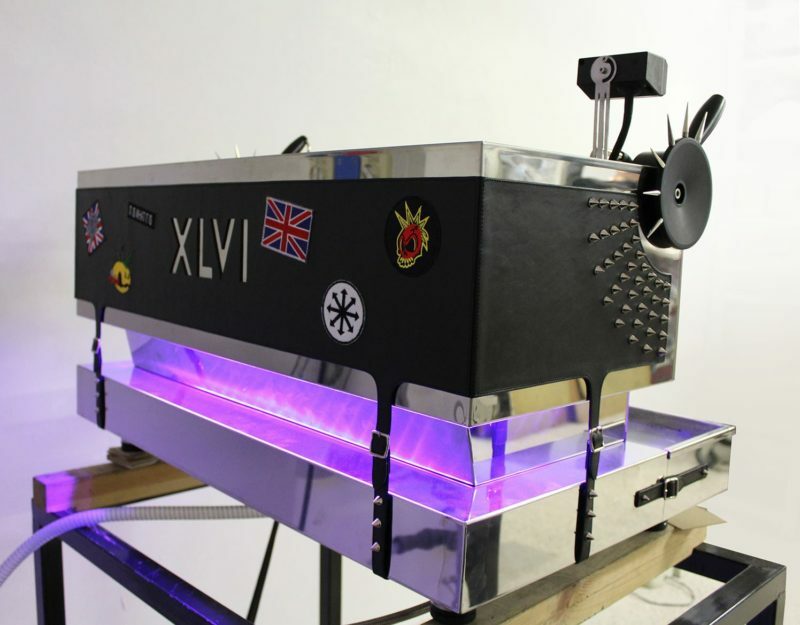 This is a XLVI 2 groups Steamhammer with wood kit + light kit. 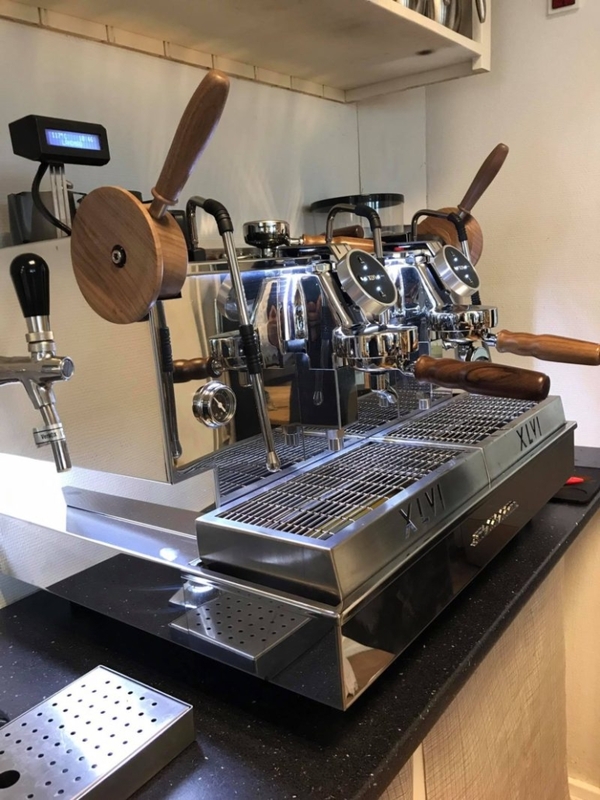 SMOOTH FLOW extraction system : dispensing flow sweet and steady for an espresso made with velvety homogeneous texture. 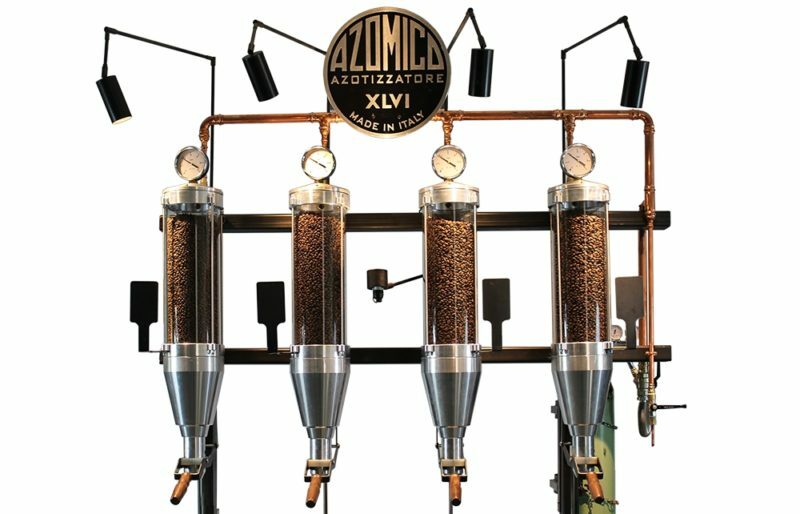 Azomico: a new incredible system to preserve specialty coffees. Nitrogen is inserted in the silos at a pressure higher than 2 Bar: in this condition, the beans are unable to expel gas and aromas until they are extracted from the container. 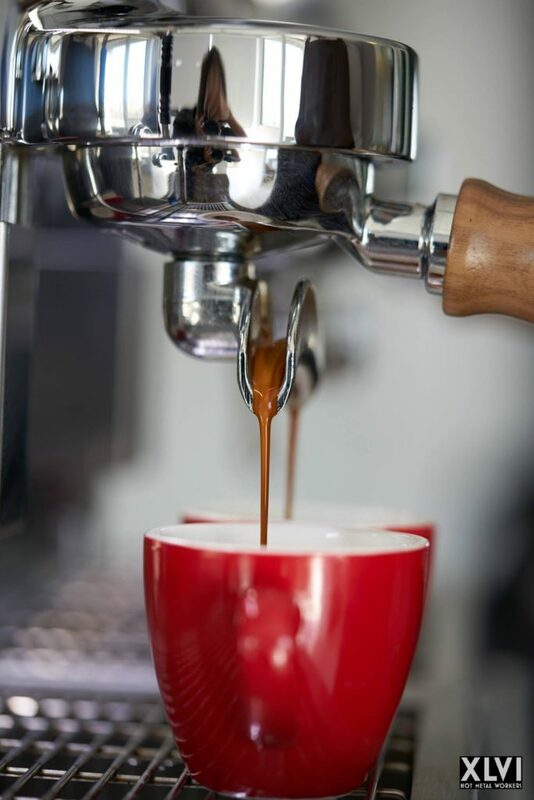 Nitrogen extends the period of best quality avoiding the negative effects caused by the oxidation of coffee grains.